Did you know that the State Office of Technical Assistance (OTA) offers free and confidential site visits to reduce risks of severe weather-related industrial accidents? 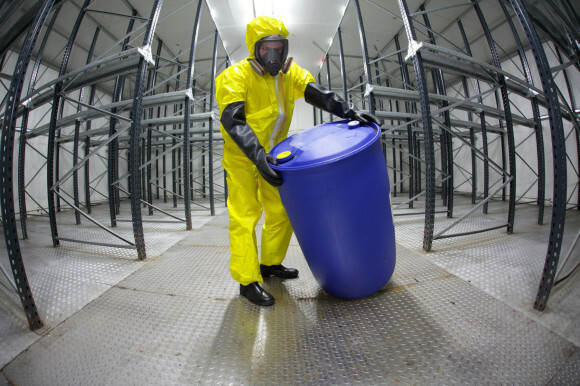 OTA’s staff of chemists and engineers can provide a second set of eyes for chemical compatibility and storage, waste reduction, processes, pollution prevention or energy conservation strategies for toxics use reduction or as they relate to your company’s severe weather contingency plans. In Fall 2016, CMRPC was awarded a grant from the MA Office of Technical Assistance (OTA) and ﻿US Environmental Protection Agency (EPA) to sponsor workshops designed to educate city officials, community leaders, Local Emergency Planning Committees (LEPCs) and businesses about the toxic chemicals stored, used and transported through their communities. CMRPC and OTA partnered to host two trainings for municipalities and businesses to help raise awareness on the issue and as part of their emergency preparedness plans. The trainings were focused on building models for incorporating toxics use reduction into community and regional emergency preparedness and climate resiliency planning and supplying toxics users with the tools they need to prevent industrial accidents. CMRPC worked with OTA to enlist the voluntary participation of Massachusetts toxics users for the chemical safety trainings. 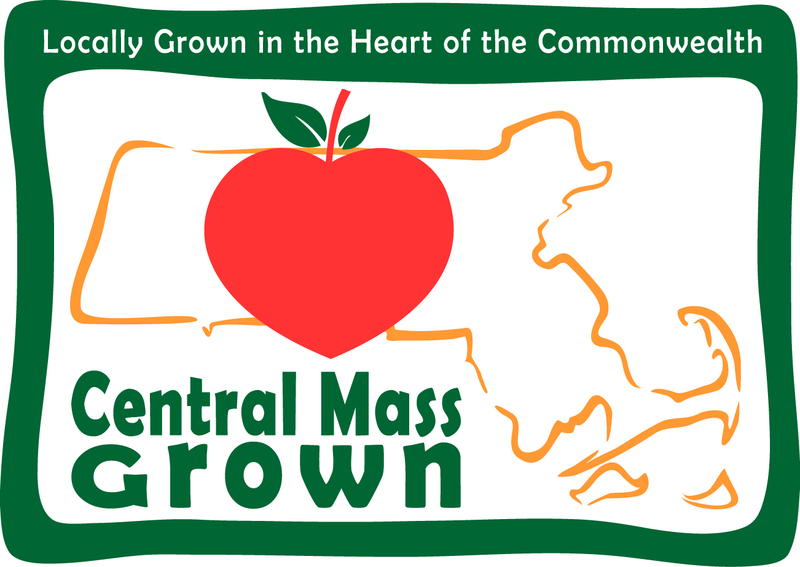 Over the course of two years, CMRPC and OTA collaborated with numerous experts including ESIS Health, Safety & Environmental, Tri-EPIC Regional Emergency Planning Committee (REPC), Toxics Use Reduction Institute (TURI), The New England Consortium of UMass Lowell, MA Dept. of Industrial Accidents (DIA), MA Dept. of Labor Standards (DLS), MA Dept. 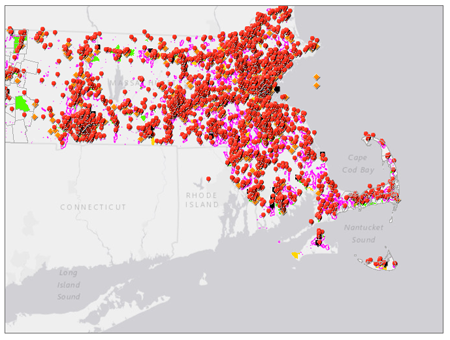 of Environmental Protection (DEP), City of Worcester, and many others to develop training material and pollution prevention assessment tools that can be used and adopted in future climate change preparedness planning. The goal is to make our region’s communities more capable of addressing climate change-related disasters by providing critical information and thoughtful preparation needed for targeted planning. To schedule a site visit, refer businesses to OTA or discuss projects, collaborations, questions or ideas, climate change or otherwise, please contact Tiffany Skogstrom at tiffany.skogstrom@state.ma.us or 617-626-1086. To view the climate vulnerability factors associated with a particular address, type the address into the search bar on the top right of the map. To change the information displayed by the map, click on the "Layers" drop down menu to customize the view to your needs. For assistance navigating this map, contact OTA at (617) 626-1060.